If you already thought the 2018 Nissan Maxima was great, you’re going to love this one. The new and improved 2019 model year is getting ready to debut at the Los Angeles Auto Show, which runs from November 30th-December 9th. Universal Nissan is here to let you in on the details we already know. The new exterior of the 2019 Nissan Maxima will have you driving home from our Orlando Nissan dealership in style. It features a more aggressive grille design with raised headlights. These headlights come with bright LED lighting, which not only help you stand out in the crowd, but also help you see the road better. 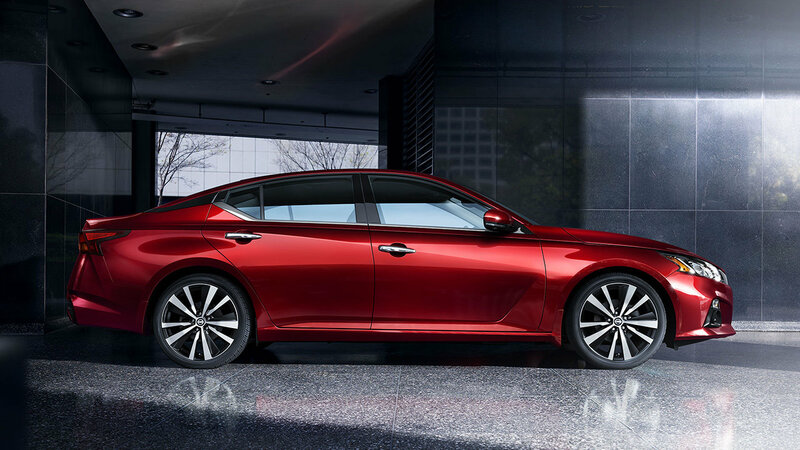 The 2019 Nissan Altima boasts an ultra-pronounced appearance from head to toe. Updated 2019 Nissan Maxima features include an eight-inch infotainment system that adds convenience for drivers and prevents distraction. It’s even Bluetooth® optimized, creating hands-free capability for a number of functions. At Universal Nissan, we are proud to provide drivers of Orlando, FL with some of the best new and used Nissan cars in the area. The 2019 Nissan Maxima is slated to hit the market in December, but for the exact day it'll arrive on our lot, contact our Nissan dealers as soon as today!